Composer Mychael Danna recently recorded his score to the upcoming dramatic thriller, Breach. Directed by Billy Ray, with whom Danna had previously worked on Shattered Glass, the film focuses on the true story of FBI Agent Eric O’Niell (Ryan Phillippe) and his game of cat-and-mouse with his boss Robert Hanssen (Chris Cooper), who was ultimately convicted of selling intelligence secrets to the Soviet Union. "Mychael was the only composer I considered for the film," recalls Ray. "He was reading drafts of the script before it was even green lit, and he made suggestions that I even used." 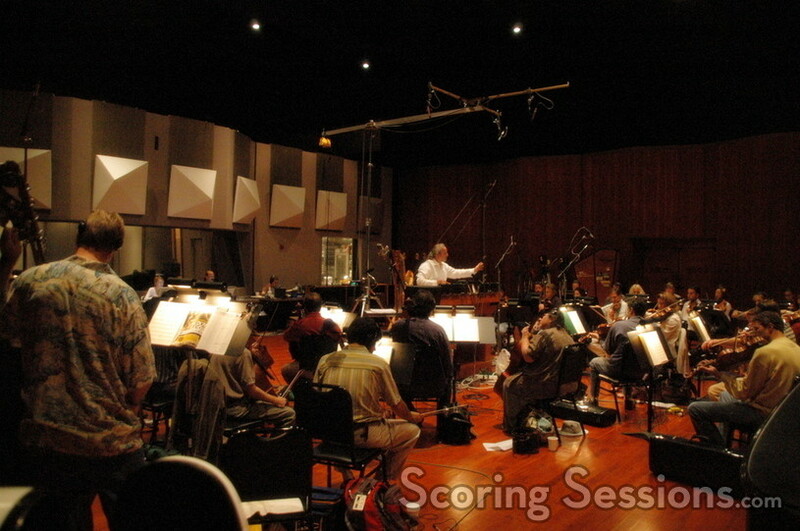 The score was recorded with a 45-piece orchestra, which included a large string section. 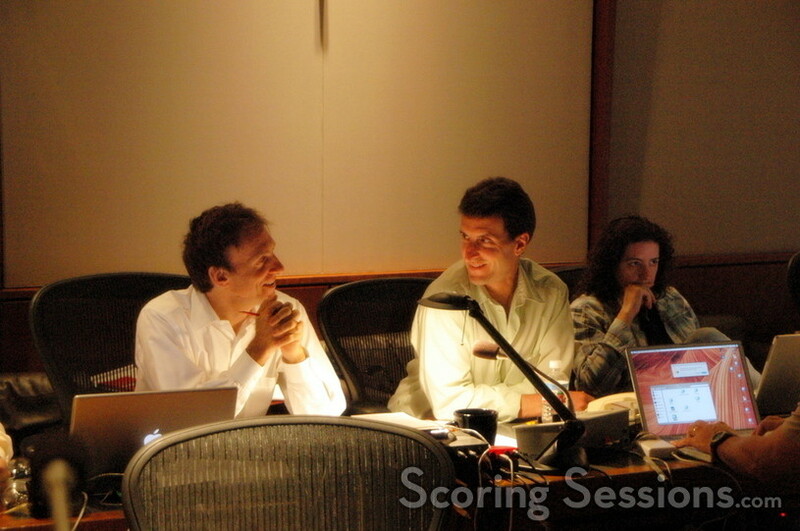 Fans of Danna’s music will recognize his unique style throughout the score, which includes dramatic and emotional music, as well as some rather tense cues. Bill Ray explains, "We asked Mychael to do three things: score the tragedy of Robert Hanssen, score the journey of Eric O’Neill, and score the tension of the chase between them. Mychael hooked into all three elements immediately and knocked it out of the park." 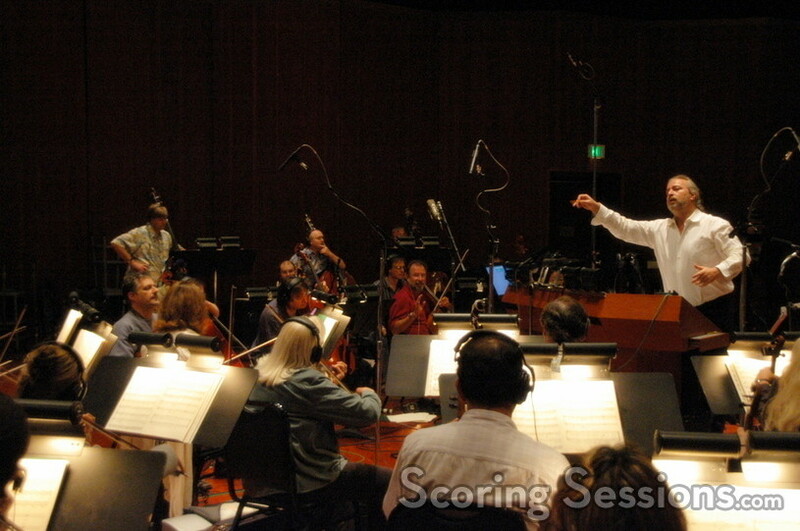 Orchestrating and conducting the score to Breach was Nicholas Dodd, who will next be working on David Arnold’s Casino Royale. Dodd worked as the conduit between Danna and the orchestra, and relayed some changes from the control room when they came up. 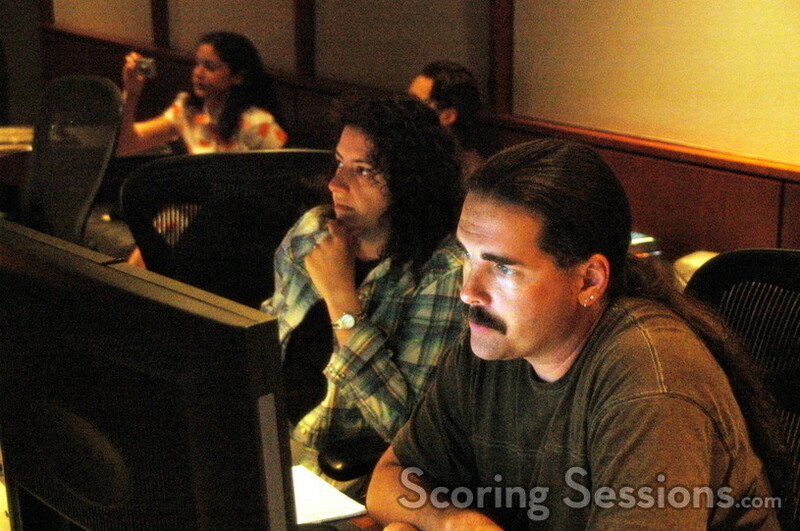 Assisting Danna was Russ Howard and Rob Simonsen, with Brad Haehnel mixing the score, and Jen Monnar music editing. "I’m in love with the score," said Billy Ray, after they had finished mixing it. "I called Mychael twice over the weekend just to gush and thank him. It really helps the movie, and I look forward to him getting the kind of attention he deserves for his work on it." Breach will be released by Universal Studios on February 16, 2007. A soundtrack is currently being planned.